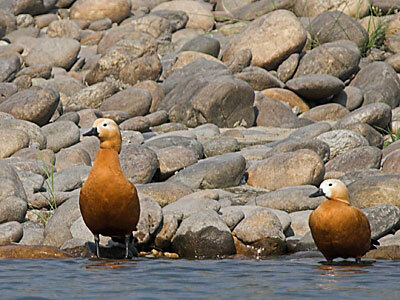 To counter a general point of confusion, Ruddy Shelducks should NOT be counted on any lists using the BOU authority, as BOU has this species only on Category B. There have been no records considered acceptable since 1946, so unless you were listing back then, take it off your list! You can always make a different list using a UK400 or Birdwatch Magazine authority if you’re desperate to count it.